← Episode 361: Qantas Turning the Corner? 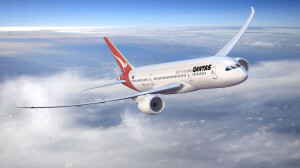 Meanwhile, the Qantas long-haul pilots have approved a new wage deal which includes provisions for them to fly the 787-9 should Qantas actually take up the options they have for those aircraft. To finish with, we are sad to report on the terrible news for the Australian helicopter charter industry as Bronwyn Bishop resigns. Yes, it’s a satirical take on a recent Australian political scandal (here’s a summary of the helicopter flight scandal). 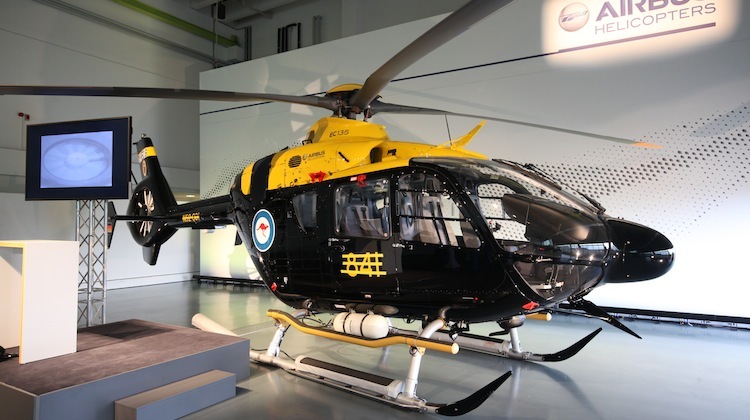 This entry was posted in Australia Desk and tagged 787-9, ADF, Airbus, Airbus Helicopters, Boeing, Bronwyn Bishop, C17, charter helicopter industry, E18G, EC135, Growler, HATS, HATS01, long haul, options, P8A, Poseidon, Qantas, RAAF. Bookmark the permalink.